La Charte constitutionelle des Français translated into Ancient Greek. Topic: Key to Greek Ollendorff. Please help! Re: Key to Greek Ollendorff. Please help! Hello. Is this text still available online? The links Phil originally posted are now dead. 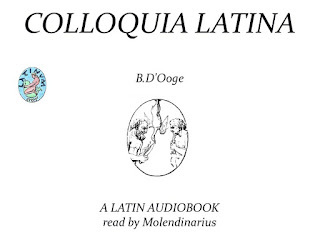 D'Ooge's 'Colloquia Latina' is now available at http://latinum.org.uk for download or streaming in Latin audio. You are correct, Nutting's book is one of the simplest introductions to Latin I have come across. Past a certain level of ability use can be made of a Latino-Latinum dictionary. If you look in Comenius' Orbis Sensualium Pictus, you will find a picture of this peculiar gentleman. Topic: Audio course for reinforcement? Re: Audio course for reinforcement? I have reset the Skype Locutorium Latinum group so that people can join it, using the following link. I contacted Skype management and they wiped all the bots that had infected the group, and that were causing misery. I would largely ignore Adler's section on pronunciation, and use WS Allen instead. When I made my audio recording of Adler, I systematically went through the entire book, and checked the quantity of every single word - the printed text is not reliable in this regard. 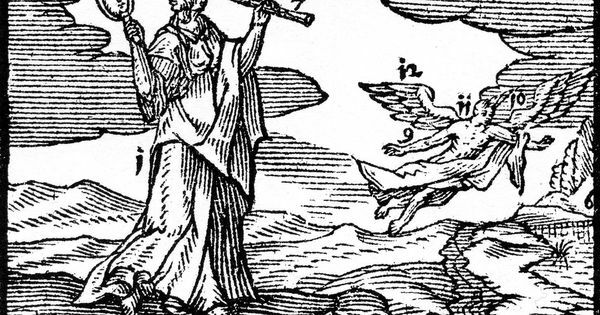 Hi, I have added a link to this thread , next to the text of Comenius, on my index over at Patreon. Comenius would be so pleased that his works have received a new lease of life! What about the Lexicon Ciceronianum? Although it had a necessarily limited vocabulary, it is Latino-Latinum.